House for rent in Los Angeles, CA. A new initiative found its way to the November ballot, adding fuel to the ongoing rent control debate in California. As the Los Angeles Times reports, the statewide initiative would repeal legislation that keeps most new rent control laws from passing. Currently, city leaders may not change rent control rates on apartment buildings built before October 1978, per the Costa-Hawkins Rental Housing Act. This initiative would repeal Costa-Hawkins, giving local governments the power to pass additional rent control measures. The AIDS Healthcare Foundation, which is behind the initiative’s campaign, says this will help the state’s growing housing crisis. But opponents, including gubernatorial candidate, Lt. Gov. Gavin Newsom, say the plan is too aggressive. There is also fear that rent control could lead to a drop in home building. The California Apartment Assn., a landlord advocacy group, is en route to spend upwards of $60 million to squash the initiative. 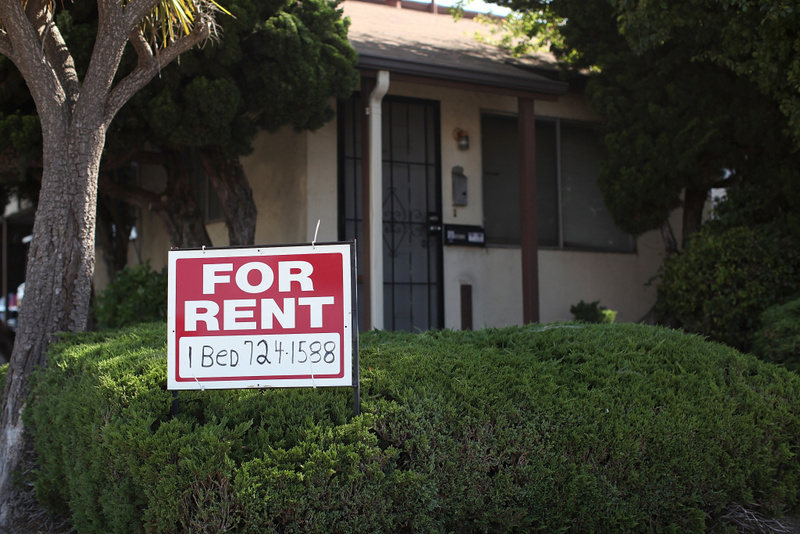 Guest Host Libby Denkmann speaks to CALmatters housing reporter Matt Levin for a breakdown of what this could mean for landlords and renters. Pasadena, Inglewood want rent control. Is that the best way to control high rents?